For the first time women will be included in the Taliban delegation for talks this month with US officials and Afghan representatives in Qatar on the future of Afghanistan. 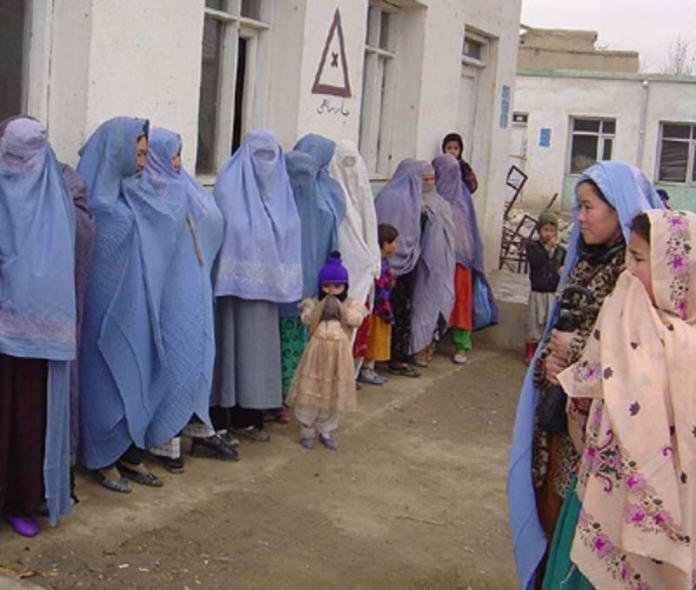 The move represents a step towards addressing demands that women be included in the talks, aimed at more than 17 years of war in Afghanistan. “There will be women among Taliban delegation members in the Doha, Qatar meeting,” Zabihullah Mujahid, the Taliban’s main spokesman, told The Guardian b. The meeting on 19-21 April in Doha will be the latest in a series of talks between Taliban and US officials and is expected to include a 150-strong delegation of Afghan politicians and civil society figures.